Do you ever wish that the Money Guys would answer your money-related question? That’s exactly what we’re doing in today’s episode. It’s time for a mail call, and we’re answering questions from members of the Money Guy family. We receive a lot of emails and comments from our listeners, and we want to show our appreciation by recognizing those people and directly answering some of the questions that come in to us. A few weeks ago, we asked those of you that follow us on Facebook to submit topics that you would like to have covered on the podcast — and our community came through with a ton of great questions. 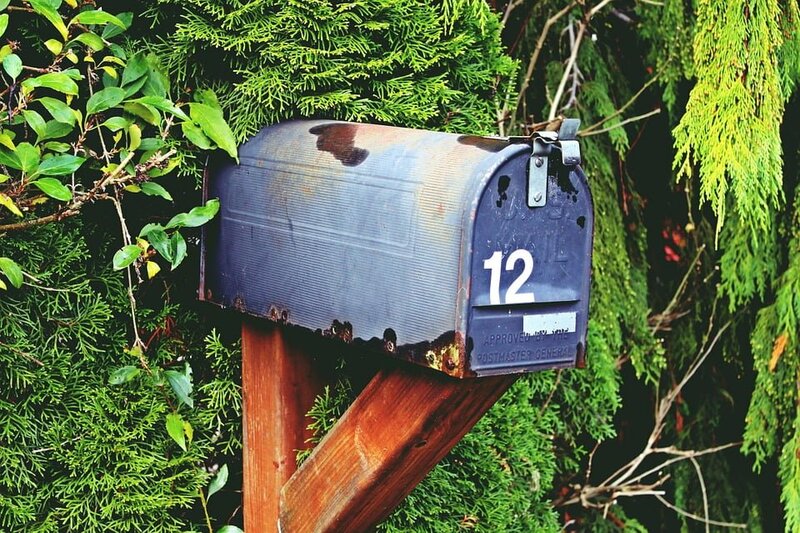 Let’s dig into the mailbag and respond to the questions that matter to you. We can’t emphasize enough how important your continued support and feedback is in making this podcast better. If you ever have any concerns or questions, you can always email brian [at] money-guy.com or bo [at] money-guy.com. You can also connect with us on Twitter @MoneyGuyPodcast.